Los Angeles : The Islamic State on Tuesday claimed credit for the knife attack at Ohio State University which injured 11 people. 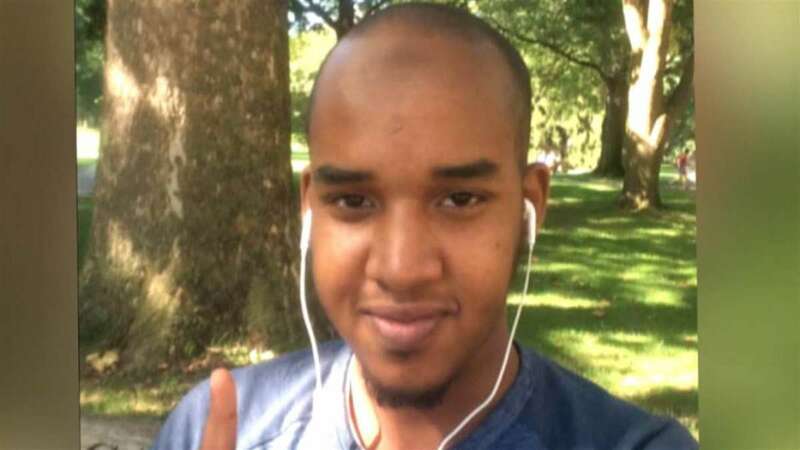 Police officials recognized the man behind the attack as Abdul Razak Ali Artan, a Somali student at the university. The University was put on alert on Monday after an active shooter was reported on campus. Students were immediately asked to take shelter. No information pertaining to the attack have been released so far by the State and law enforcement officials on the situation yet. 11 people were injured in the apparent terrorist shootout in Ohio University campus. The attacker was shot dead by police following his stabbing rampage. The FBI previously revealed that it was investigating whether the incident was a terror attack. More than a handful of people were rushed to hospitals after an attack Monday on the campus of Ohio State University, in Columbus, Ohio. In the recent months, Islamic State has urged its followers to carry any sort of attack in their home countries with whatever weapons they have.